Our teams are always on call to assist with facilities emergencies. 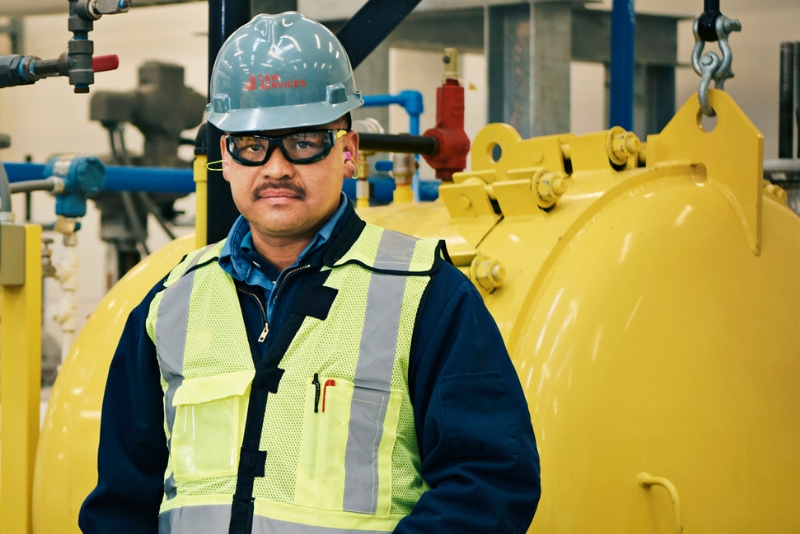 Mental fortitude and an unbending work ethic are two traits that define Jesús and serve him well as a maintenance technician and dedicated first responder at a sprawling railroad fueling facility in New Mexico. An accomplished tradesman, Jesús honed his character as an amateur boxer – training relentlessly, fighting courageously and winning and losing with dignity. His character shone through recently when the railroad facility lost power during a late-night storm – a potentially crippling blow to a high-stakes 24/7 operation. Always on call, Jesús rushed to the worksite from home, quickly assessed the situation, and applied his technical know-how to restore power to the facility and reactivate its fuel pump system. He even stayed onsite well beyond the immediate emergency to make sure everything was running properly. That’s accountability. Jesús is one of many stories we have from the field that demonstrate how our team’s culture is the backbone of our service delivery success. We pride ourselves on delivering a broad portfolio of services, developing and empowering our people, and defining a new status quo. Get inspired and read more stories about employees just like Jesús.